The early 1990s found America in the throes of a culture war. 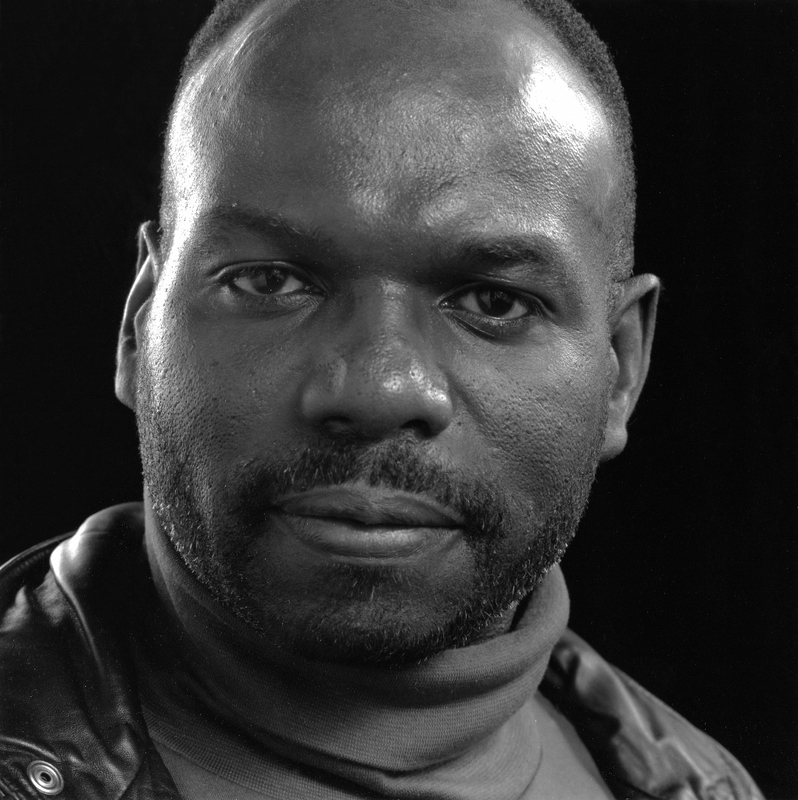 Publically funded art was the site of controversy, especially for Marlon Riggs. Riggs was a black, gay documentary filmmaker who challenged America’s preconceived notions about race and sexuality through his films. He received funding from various government grants such as the National Endowment for the Arts (NEA) and San Francisco’s public television station, KQED. He taught at UC Berkeley and distributed many of his films through California Newsreel, a nonprofit distribution company with an emphasis on social justice. A vocal group of politicians and right-wing pundits felt that his work was pornographic propaganda. The Christian Coalition edited his 55-minute film, Tongues Untied, into a provocative seven-minute clip in an attempt to place limitations on public art funding. They distributed a VHS of this footage to every member of the House of Representatives as “proof.” Pat Buchanan also utilized unauthorized clips from Tongues Untied in the 1992 Presidential campaign to try to discredit George Bush as a candidate who was supporting illicit art. The Walker was far from immune to this type of political mudslinging. The art center screened Riggs’ work multiple times, starting in 1989 with Ethnic Notions—a documentary that explores America’s complicated relationship with racial stereotypes. Tongues Untied screened twice, including once in 1991 with Riggs in attendance to introduce and discuss the film. This film blends personal footage with documentary as Riggs confronts the difficulties of expressing Black gay sexuality. The film ends with the exclamation “Black men loving black men is the revolutionary act!” The following year, the Walker screened Color Adjustment, which addressed the dangerous racial narratives engrained in prime time television programming. Riggs died in 1994 at the age of 37 from AIDS. He shot parts of his final film, Black Is…Black Ain’t while he was hospitalized. The film was edited and released after his death by his co-producer Nicole Atkinson and co-editor Christiane Badgely.